The document released Wednesday is the first guidance to be issued on cybersecurity disclosure by SEC commissioners, and comes six years after the agency's staff issued a more limited guidance in 2011. 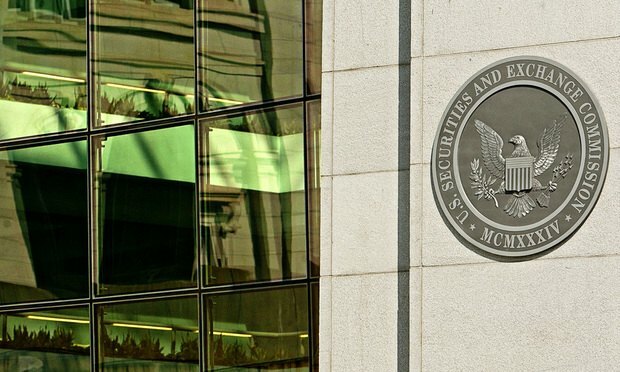 SAN FRANCISCO — The Securities and Exchange Commission in new guidance Wednesday urged public companies to guard against insider trading before cybersecurity breaches are disclosed and to ensure there are clear internal procedures in place to determine when a hack might be “material” to investors. Much has been written about the difficulties and limitations of insuring leaf-touching cannabis businesses. However, any individual or company simply interacting with the cannabis industry may unsuspectingly have a gap in insurance, or worse, be jeopardizing their entire insurance portfolio.